This is a 3 1/4" CVG Fir Flooring Sample. All sample costs can be credited towards any future purchase made from AltruFir. Samples are representative boards between 6" - 12". 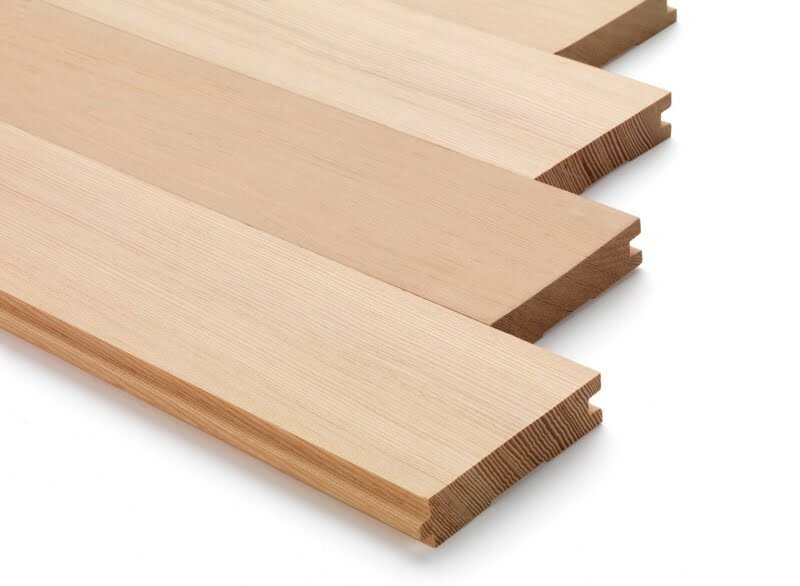 3 ¼" CVG Fir Flooring Sample Piece is available for purchase in increments of 1 square feet..